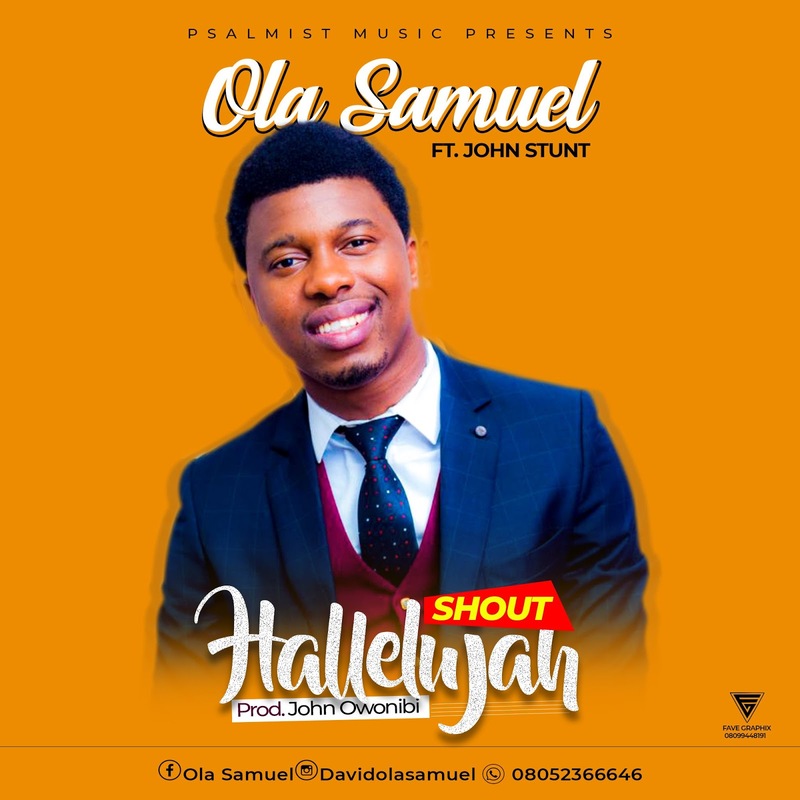 Fast rising gospel music minister OLA SAMUEL debuts his highly anticipated single SHOUT HALLELUJAH which he featured JOHN STUNT. This song is set to spur Joy in the hearts of Men, Heal the broken hearted and set the captives free. 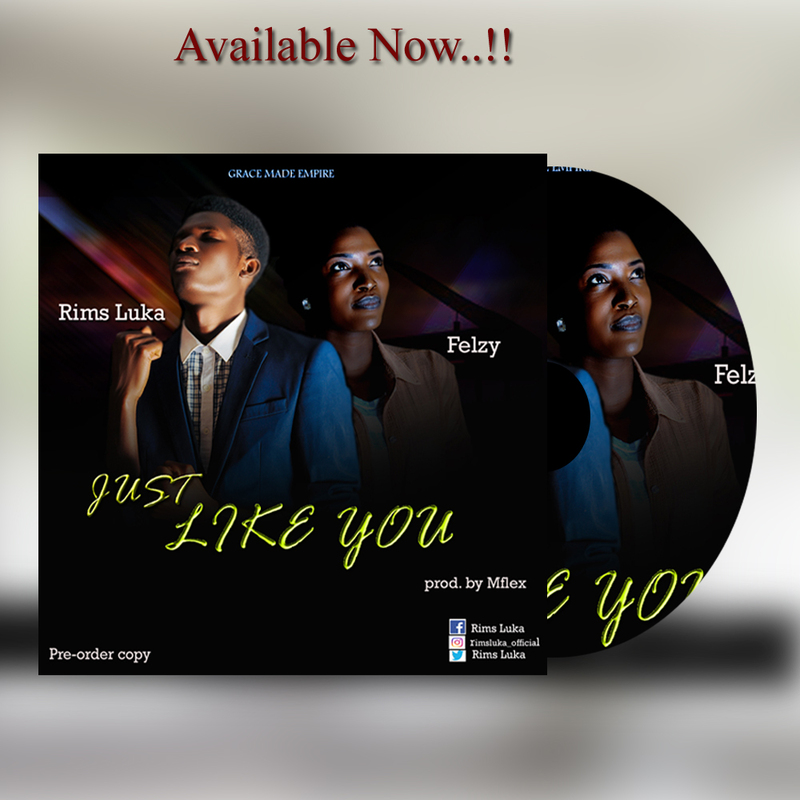 This spiritual tune was produced by John Owonibi. 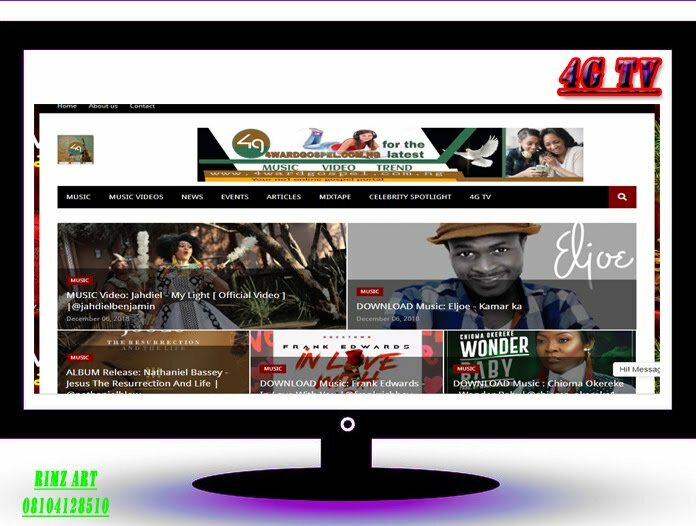 I’m here because of Grace, I sing because of grace o. Response: Hallelu Halleluyah, shout Halleluyah. Orin alayo leyi I just come to praise your name, come to give you dance.